Morming reach Pune. 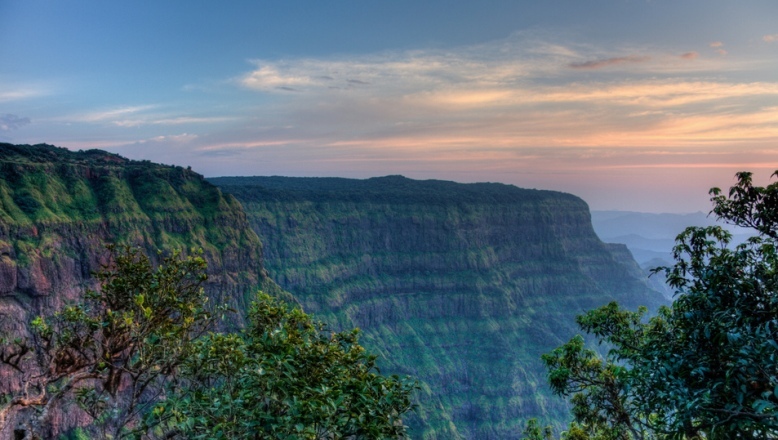 Pick up from Station/ Airport & leave for for Matheran. Afternoon reach Matheran. Check inn hotel. Over night at hotel. complete day sightseeing in Lonavala. Over night at hotel. Morning after breakfast leave for Mahabaleshwar surface approx. 120 kms/ 4 hrs. Afternoon reach Mahabaleshwar. Check inn at hotel. Later depart for half – day sightseeing of Mahabaleshwar covering the vatious points in Mahabaleshwar & Old Mahabaleshwar. Overnight at the hotel.